Since the invention of computers and the internet, working from home has become common in the world. Many people now make their living from the internet doing many jobs. Some people like Linda Ikeji, Jide Ogunsanya, and many others make a lot of money from the internet. Presently, many individuals want to join the band-wagon of those earning from the internet, while many of these people have offices (or plan of having one later), some of them prefer to work from home probably because of the comfort, or convenience. And also, some jobs don't necessarily require physical offices to run, though it would be an advantage if you have one. In this article, we will be looking at different the basic things we should be doing to be safe while working from home. Before that, I'll present some jobs people can comfortably do from home. Which jobs can be done from home? Freelancing: There are many ways to earn as a freelancer. Some of them include writing articles, creating websites, graphics designing and article re-writing. An example of a site that will pay you for freelancing is Basting News. Blogging: This has become popular over the years. Many individuals have ventured into it some as many successful bloggers have emerged. It involves creating a blog and updating it daily with the best information. - Blogging: Are you still struggling to get sponsored post? Affiliate marketing: This involves selling products for companies and earning commissions. Products like electronics, computer accessories, wears, jewelries and so on. 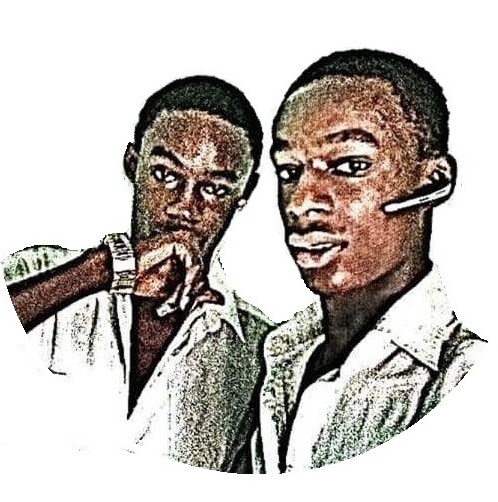 I use Konga.com affiliate and it's gook. If you want to sign-up for it click here. - Can I use Clickbank In Nigeria? There are many jobs you can comfortably do from home, it a matter of choosing your passion and pursuing it. 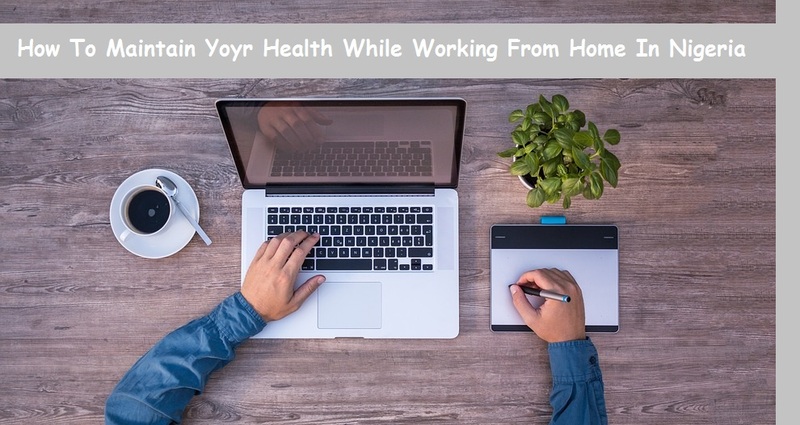 How can I stay healthy when working from home? 1) Have a good working environment: Try as much as possible to have a good working environment. Your home office should not be near to your bedroom or kitchen to help you eliminate or reduce the quantity of snacks you take. Remember, it is advisable to eat only when you are hungry. It is also necessary to avoid sugary foods and snacks as much as possible. 2) Have a regular working habit: Develop a regular working hour and keep to it. This will help avoid over-working and stick to it. If possible, try not to stare at the laptop screen for a very long time, remove your eye from the screen after every 20 minutes to avoid eye strain. 3) Have a regular diet: Try as much as possible to keep to your food timetable, eat only what's good for you. Try to keep to the balanced diet. It is also very necessary to take enough fruits and vegetables. 4) Exercise: This is very essential. At least for an hour everyday, walk around, during weekends you can go to the swimming pools, play basket ball, footballs and any other games you find interesting. Working from home can be a good thing if you follow the right practices. Remember, health is wealth. 5) Get more rest: Utilize the fact that you are working at home to get more rest for yourself. Remember health is wealth.